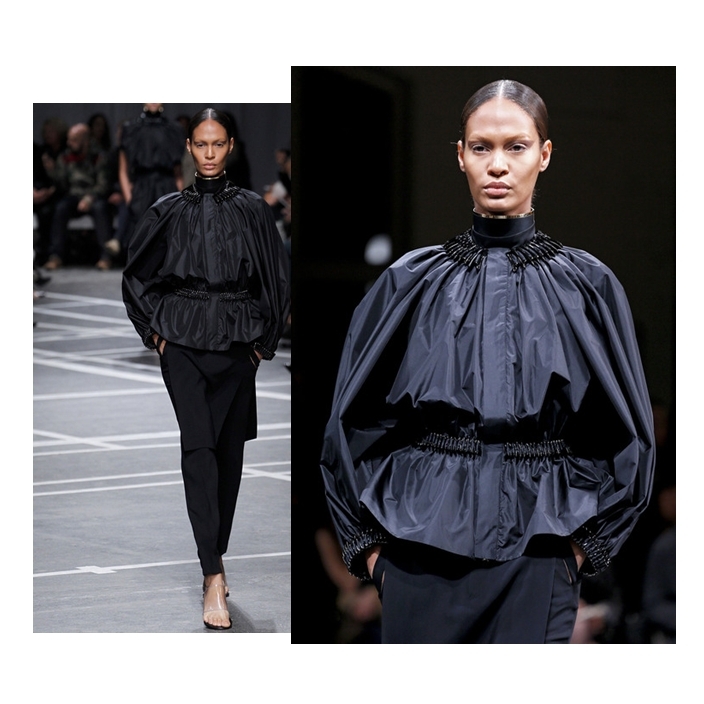 Feeling like Joan Smalls in Givenchy SS 2013 show in this exagerrated shape-shifting outerwear. I had this jacket last January (click click click) courtesy of my friend, Mike. I love the sleeves so much because when I saw the jacket , I salivated . Mike din't know of course. I loved everything save for the cinched waist effect by the pleated garter which made it slightly feminine in shape. 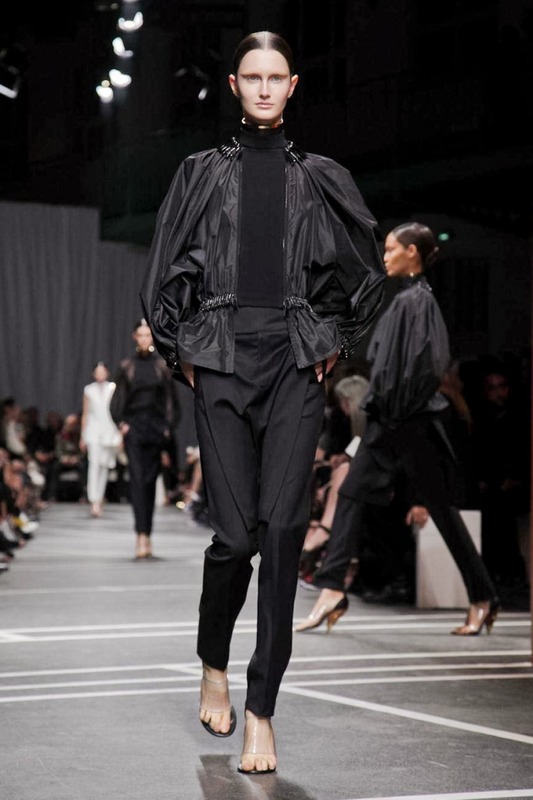 Come October, Givenchy's S/S 2013 collection was released and this same silhouette was there.. So I wore it again. haha. It's fun to pretend sometimes and we love the satisfying feeling of adopting those runway looks, making it real and personal.